The SEAG Federation has indicated it will approve a range of 18 to 20 wrestling events, split into three for men’s freestyle, three for Greco-Roman and the balance in Gi and No Gi grappling for men and women. If the lobby to include women’s freestyle succeeds, it could add up to nine more gold medals at stake. 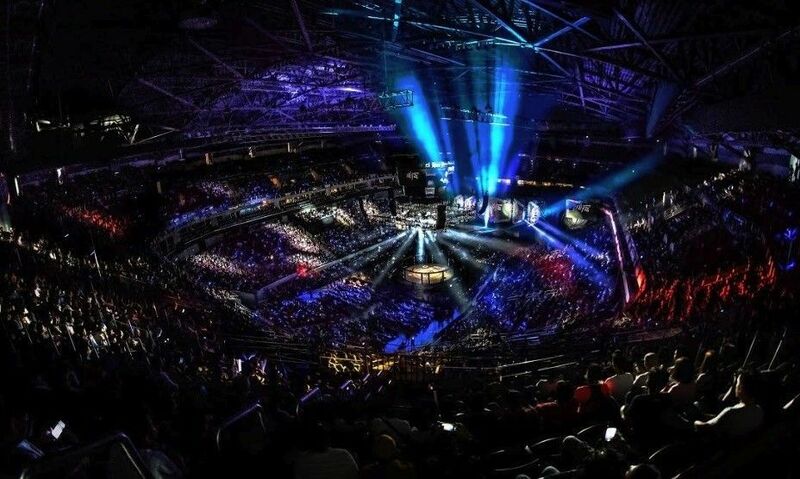 And if pankration is brought in, it will increase the events to 16, eight weight classes for men and eight weight classes for women. MANILA, Philippines — The wrestling events in next year’s Southeast Asian (SEA) Games are still to be determined and there is a brewing lobby from several nations to add women’s freestyle which isn’t in the calendar at the moment. If the Federation agrees, wrestling could stake as many as 38 gold medals with women’s freestyle and pankration in the menu. Wrestling Association of the Philippines (WAP) president Alvin Aguilar said at the end of the recent Southeast Asian Wrestling, Grappling and Pankration Championships in San Pablo City, there was a clamor from countries to include women’s freestyle in the SEA Games which the Philippines is hosting. Aguilar said if there are 38 wrestling events in the SEA Games, he guarantees at least 30 gold medals for the country. “I’m really hoping for more slots because I want to help our country win the overall championship and we have to strike now because in wrestling and grappling, we’re 20 years ahead of our Southeast Asian neighbors,” he said. To prove his point, Aguilar said the Philippines hauled in 31 gold medals from the San Pablo joust. Aguilar coached the Filipinos in Gi and No Gi grappling to 22 gold medals in San Pablo. WAP employs several coaches, including Iran’s Saeid Abbaszadeh who takes care of the grassroots development and kids programs. Aguilar, the first Filipino to earn a black belt in Brazilian jiu-jitsu, decided to take charge of the Gi and No Gi grapplers himself. Former Daly City Mayor Mike Guingona, a wrestling coach since 1987, brought in two decorated Fil-Am wrestlers from the Bay Area to compete in San Pablo – Luke Cruz, 20 and Shelly Avelino, 19. Cruz wound up with the gold in the 125 kilogram freestyle while Avelino took the silver in the 62 kilogram women’s freestyle. Guingona’s son Kai, another Bay Area champion, would’ve joined but dislocated his shoulder a few weeks back. Guingona flew back to Daly City after the competition and said he’ll return in March with two more Fil-Am wrestlers and San Francisco State wrestling coach Jason Welch to conduct a clinic. The two Fil-Ams are Angelo Reyes and Mason Boutain.